Hundreds of ballet dancers — ages 9 to 19 — from all over Utah are auditioning this weekend at the Marriott Center in Salt Lake City in the Youth America Grand Prix (YAGP) regional semi-finals. Selected competitors will continue on to the finals in New York City in April. 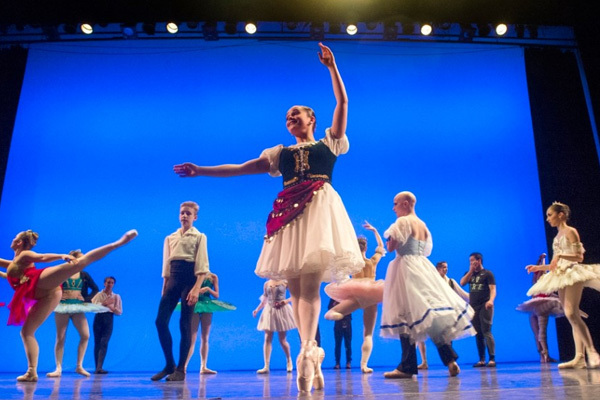 YAGP awards more than $250,000 a year in scholarships to send young dancers to leading schools and dance companies to continue their training.